If you wish to return to the FILLM website, click here. The next volume of The FILLM Newsletter will come out on 15 December 2017. If you would like to contribute to the newsletter or have some information for us to include, please send a message to aborch@abo.fi (Deadline: 1 December 2017). Although this is a slightly thin volume of the newsletter, it should not be taken as a sign that FILLM and its committee has allowed the summer-holiday spirit of the northern hemisphere to slow down the federation's work. On the contrary. As mentioned in the previous volume, several events and projects (incl. the federation's digital archive) are being planned. Work is proceeding on those behind the curtains and we hope to be able to bring you more information on them soon. But for now you must remain content with a shameless plug for our book series. Below, however, you can find more substantial news from our member associations, including information on some interesting upcoming conferences. David Lucking. Shakespearean Perspectives. Essays on Poetic Negotiation. Anders Petersson. The Idea of a Text and the Nature of Textual Meaning. Tom Clark, Emily Finlay and Philippa Kelly (eds). Worldmaking. Literature, Language, Culture. Below you'll notice that the Series Editor, Roger D. Sell, is very interested in receiving typescripts which fit the overall aims of the series. 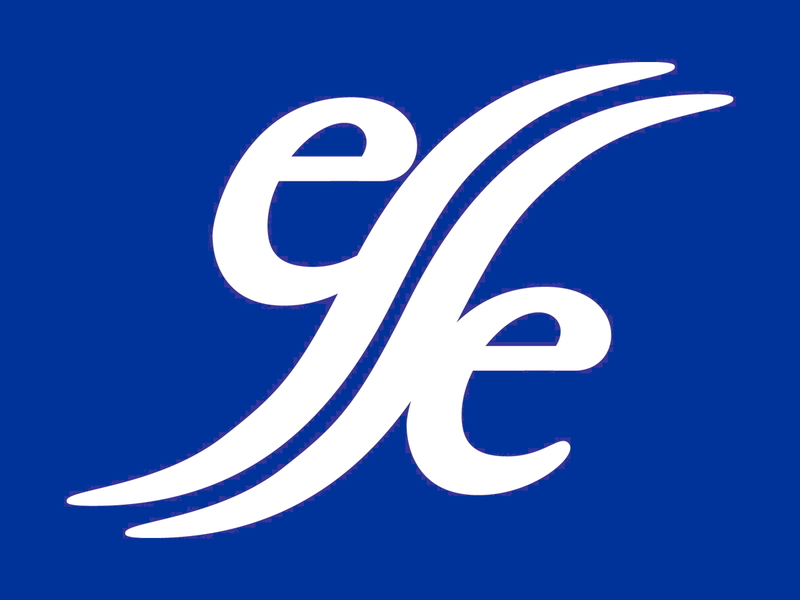 He is especially keen to get more proposals with linguistic, philological and pedagogical topics. Note also that members of FILLM's Member Associations are entitled to a 30% discount on volumes in the FILLM Book Series. The Global Rhetoric Society is co-sponsoring a conference under the theme "Communication on Three Rural Issues" in October 2017. For more information on the event. 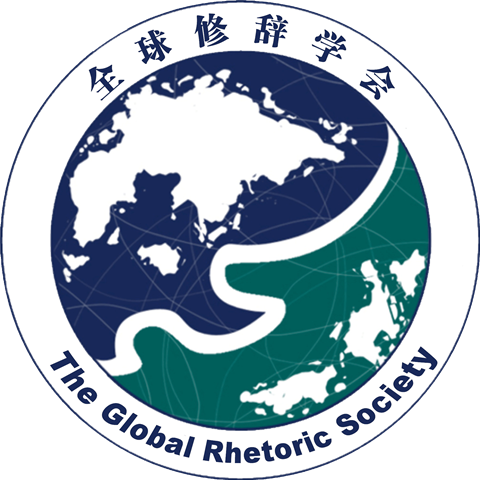 The GRS is also organizing a conference on the theme "New Scenery of Global Rhetorics: Classical and Modern, Amalgamation and Development" at the Huaqiao University, China from 15-17 December 2017. 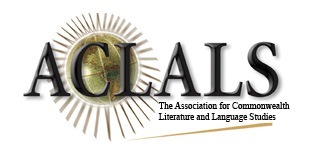 The next triennial conference of the Association for Commonwealth Literature and Language Studies (ACLALS) will be held in Auckland, New Zealand in 2019. More details to follow later. The International Comparative Literature Association (AILC) will organize its next conference in Shenzhen, China in 2019. More details will be announced later. The FILLM Newsletter reaches more than 14,000 individual scholars and over 60 international academic organisations. It is circulated in email form to FILLM's member associations, CIPSH and scholars who have taken part in FILLM's Congresses and former FILLM committee members. It is also available online via FILLM's website. Should you wish to receive The FILLM Newsletter personally via email or do you no longer want to receive it, please do get in touch. It is free to distribute The FILLM Newsletter further. The email version can be circulated on mailing lists and a link to the online version can be posted on websites and social media sites. 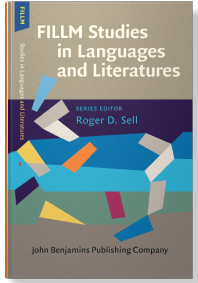 © 2017 | International Federation for Modern Languages and Literatures (FILLM).